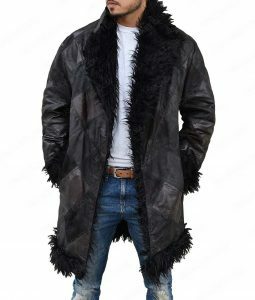 If black or brown or any distressed color isn’t your forte then go for something you would love to show off. The Womens Motorcycle Leather Jacket is the ideal outerwear for every woman, teenager or adult, to wear in this era. 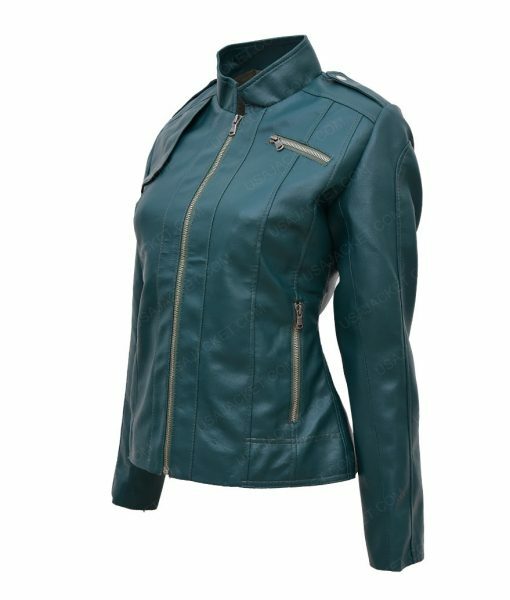 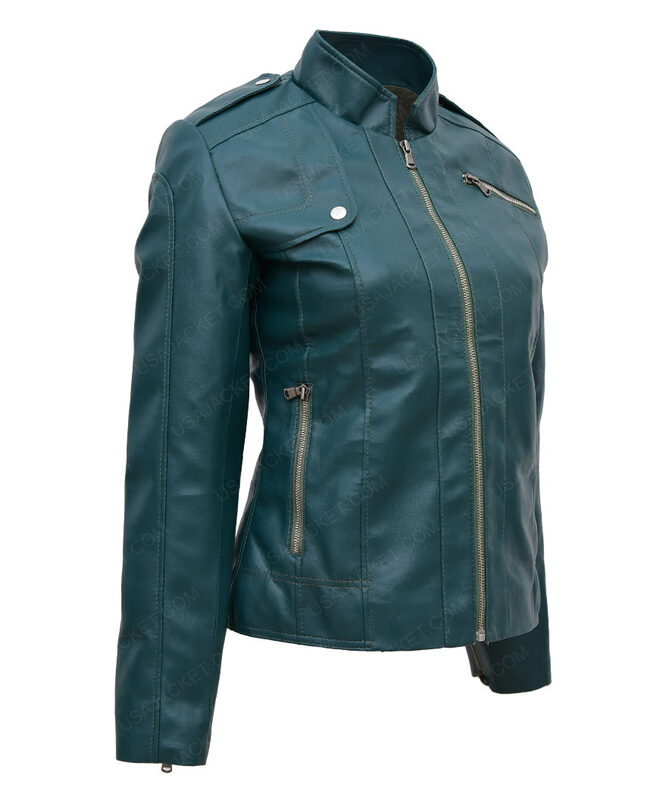 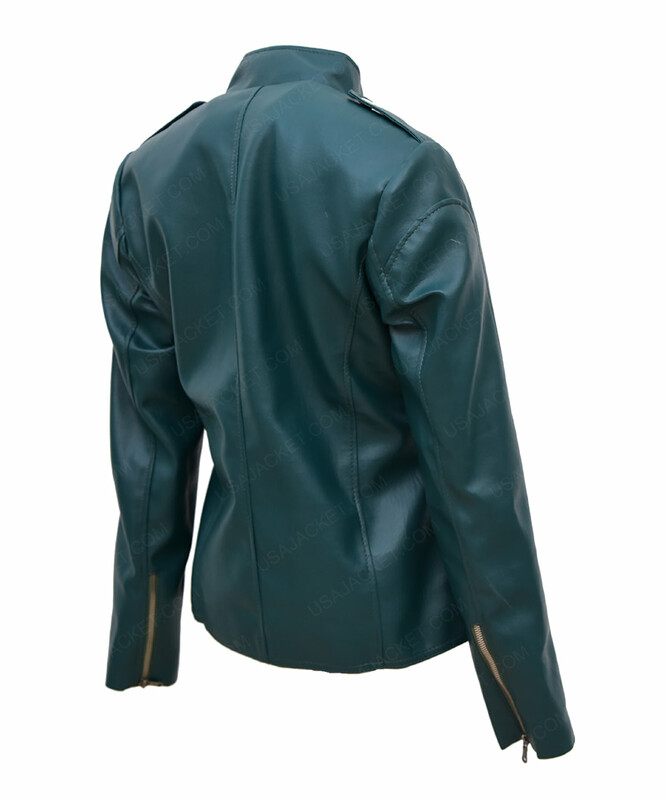 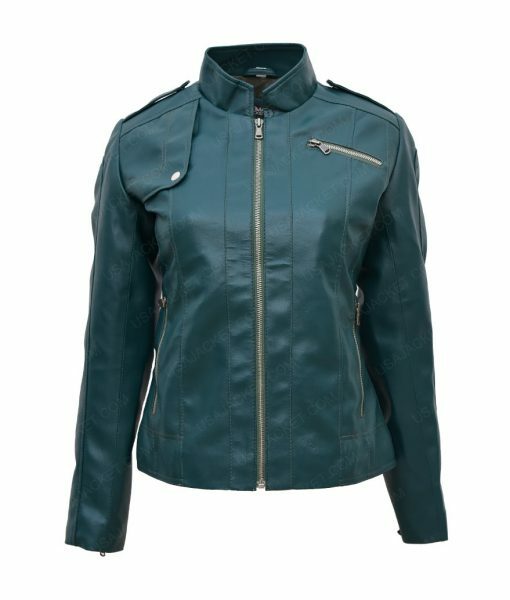 Real leather is the durable fabric that is used to make the Womens Green Motorcycle Jacket. 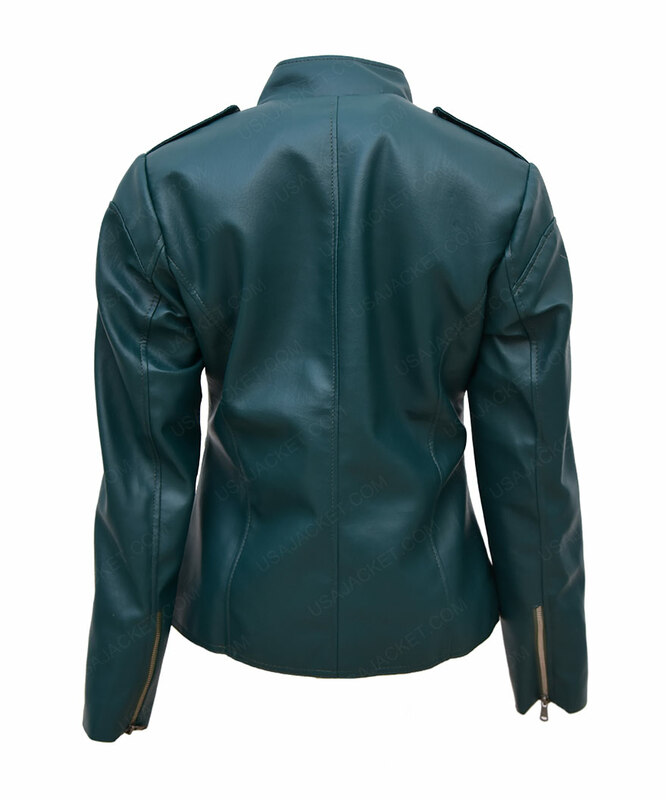 By a glimpse of our creation, it immediately gives you the impression that isn’t an ordinary looking biker jacket. 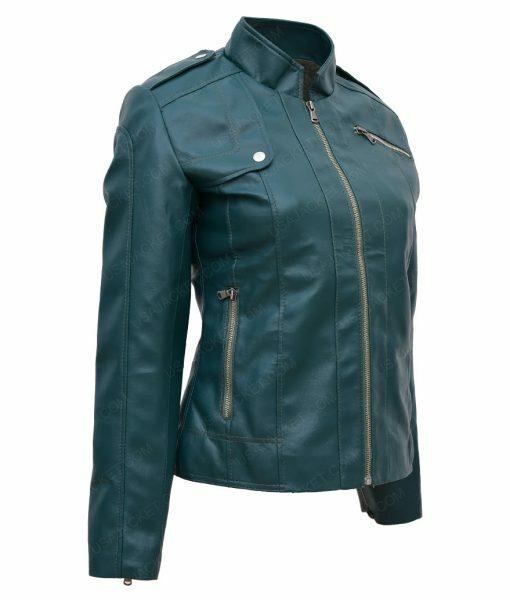 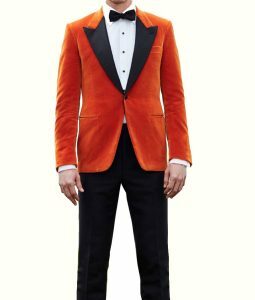 The color and the patterns of the features like the pocket on the chest and the button tab on the other side makes it seem modish. 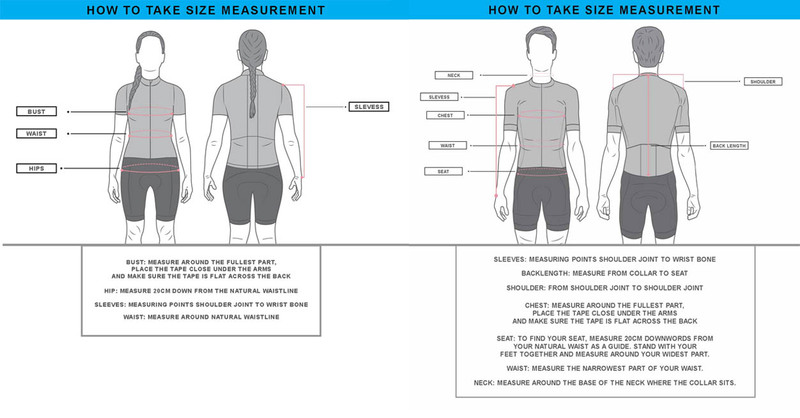 Zippers of YKK brand are used for the front closure and the three outside pockets as well as the cuffs.